** Flammable, corrosive, toxic, poisonous, reactive, or explosive materials (including paint and batteries) WERE NOT ABLE TO BE ACCEPTED at this event. information on approved donation locations. 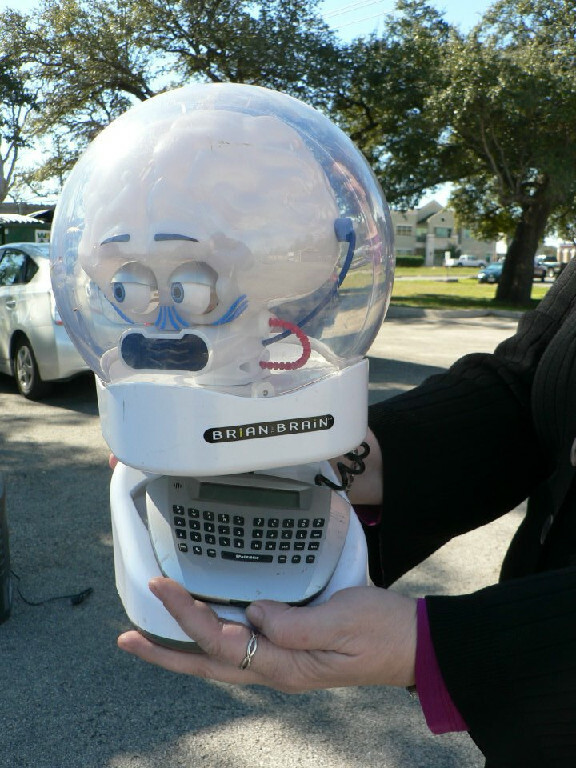 The 2012 Strangest Item Winner was Brian the Brain! 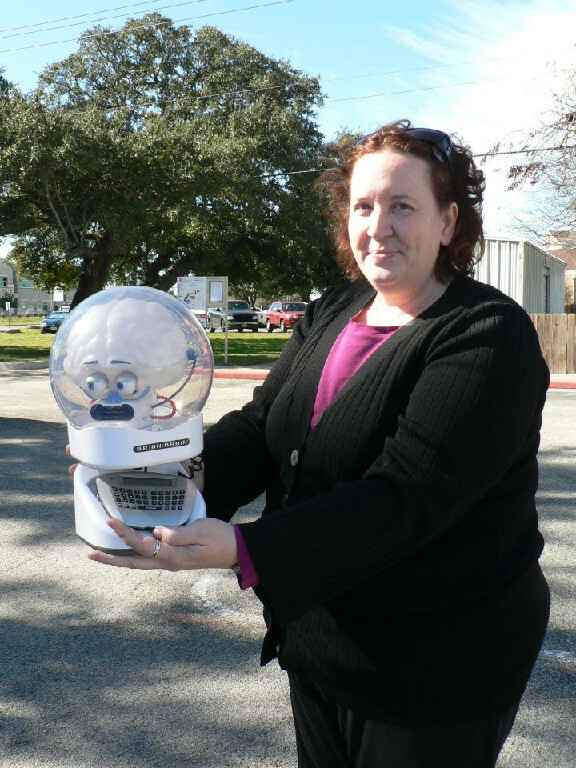 Thanks to Jennifer for introducing us to Brian - a very odd children's electronic toy!